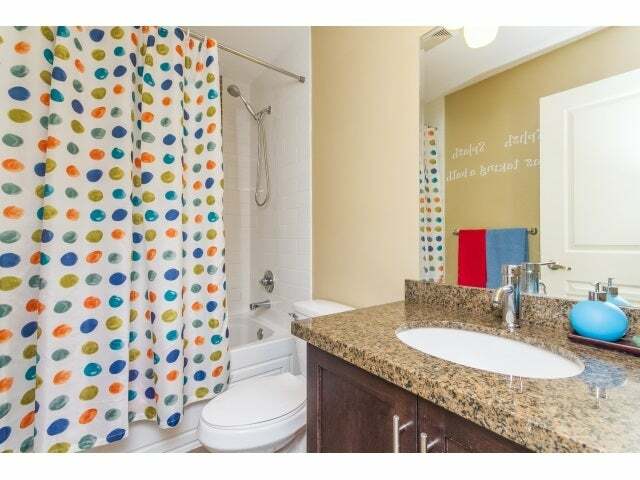 Live in style at Solana. 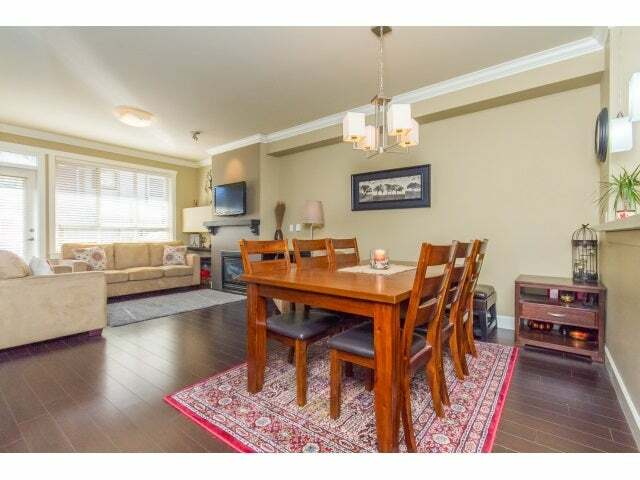 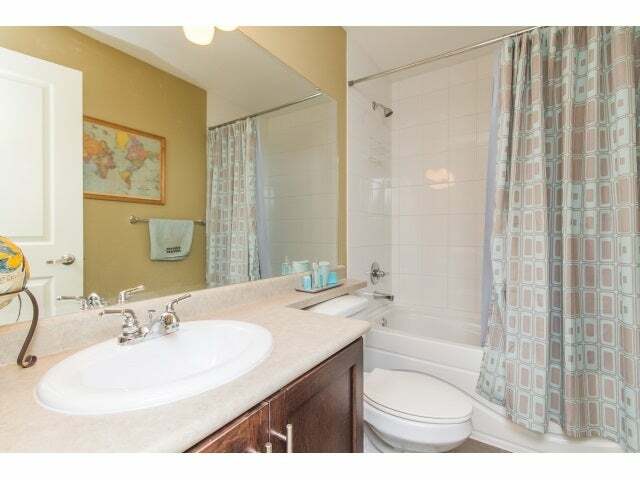 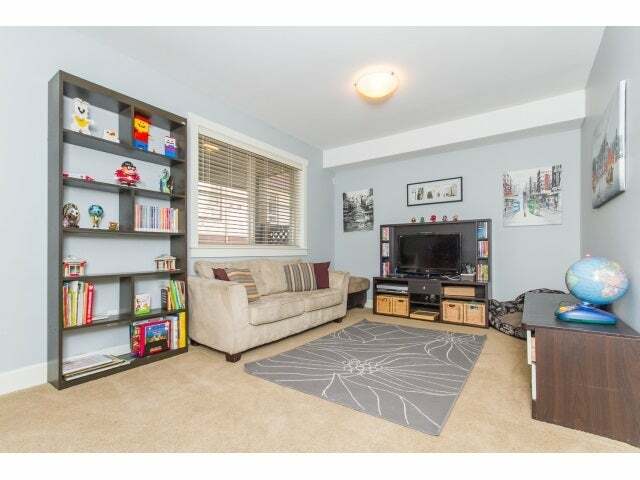 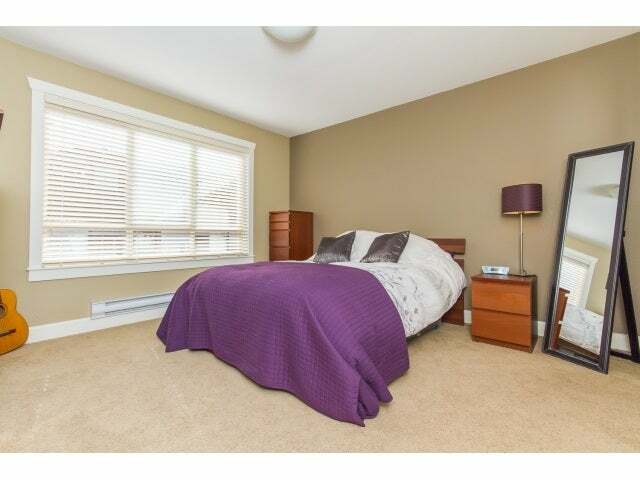 Spacious END UNIT providing fabulous natural light. 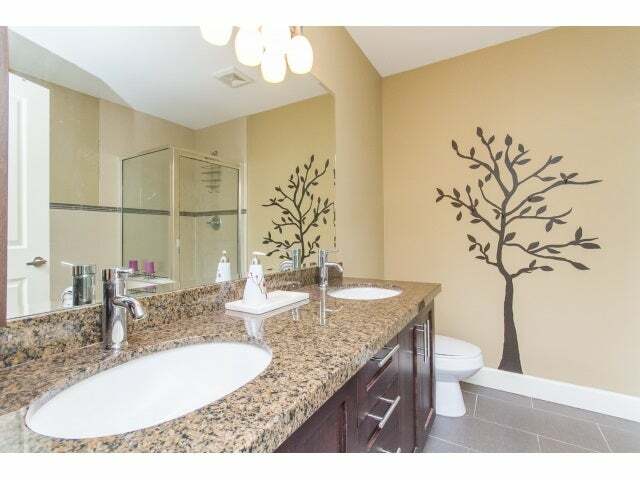 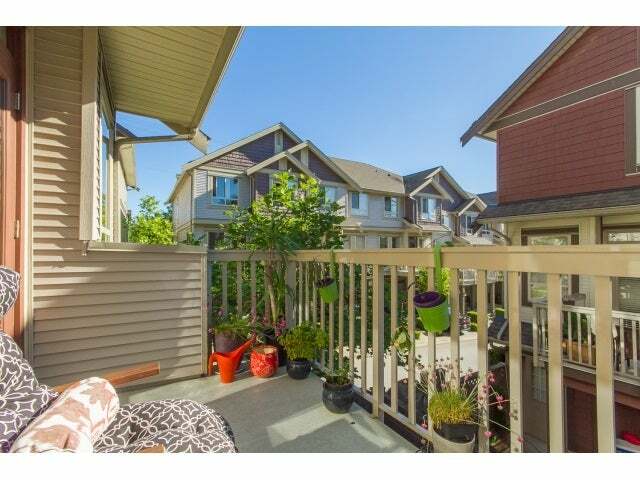 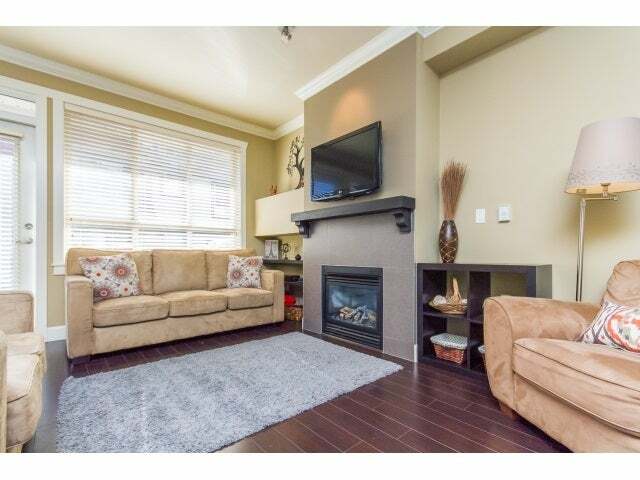 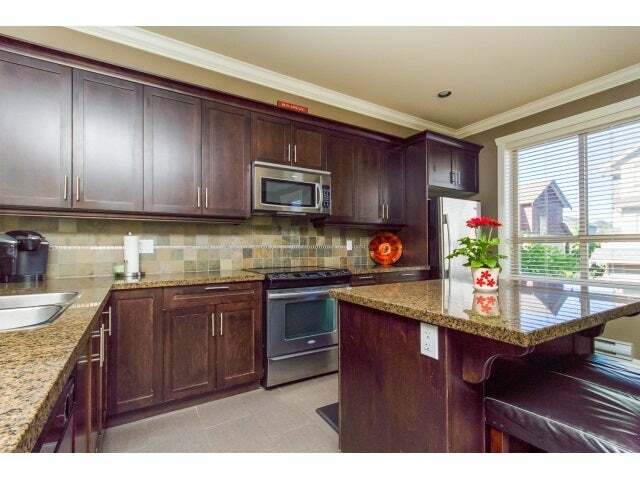 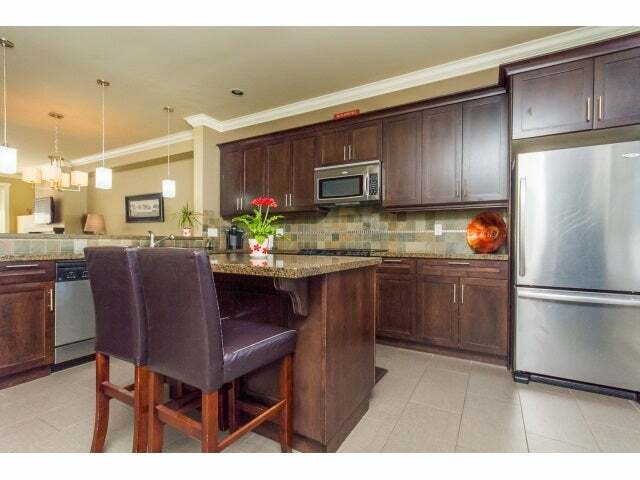 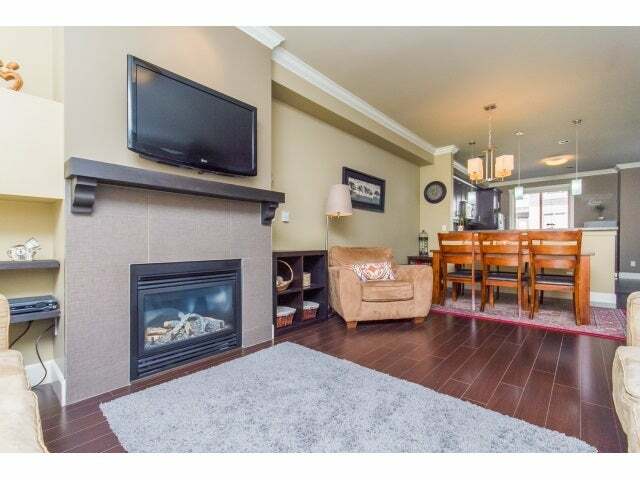 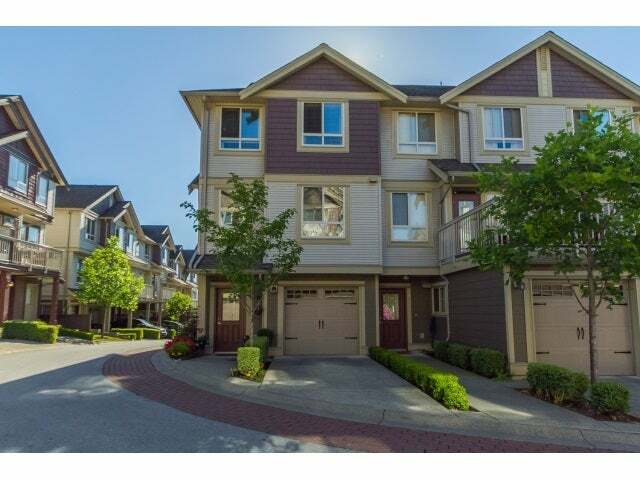 3 lvl, 3 bed, 4 bth townhome that shows beautifully! 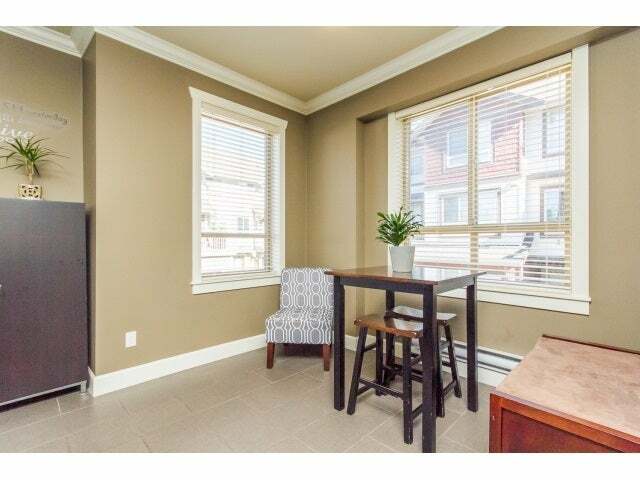 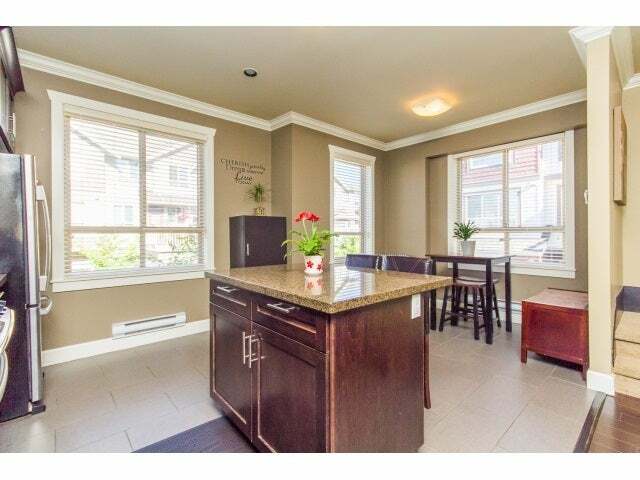 Bright open concept on main with crown mouldings. 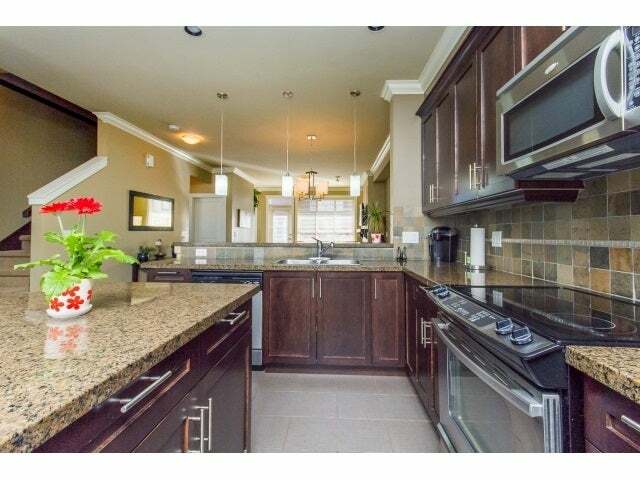 Kitchen features Dark shaker cabinets, Lg Island, granite countertops, tile flooring & a convenient eating area. 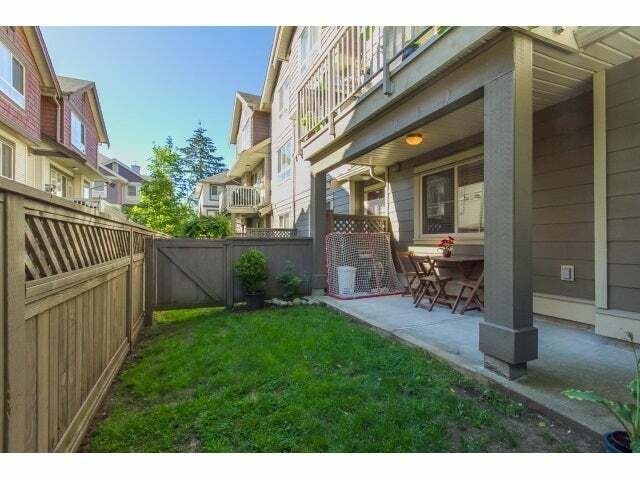 Large sundeck off the living area PLUS a convenient den area. 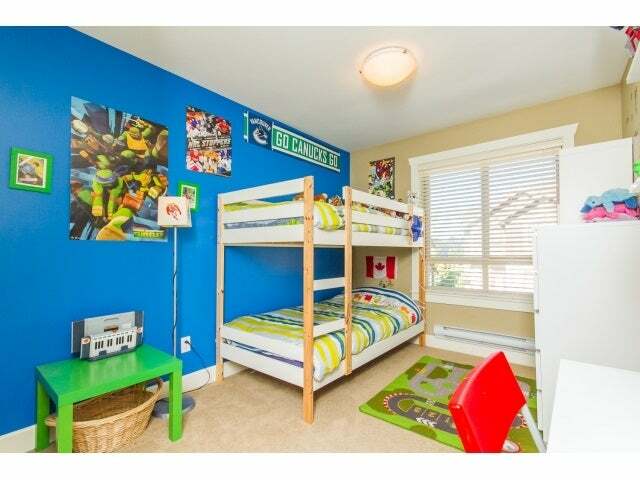 Upstairs features a Master bedroom w/5pc ensuite w/granite vanity and a large walk in closet, 2 additional bedrooms PLUS computer/study area with Granite desk. 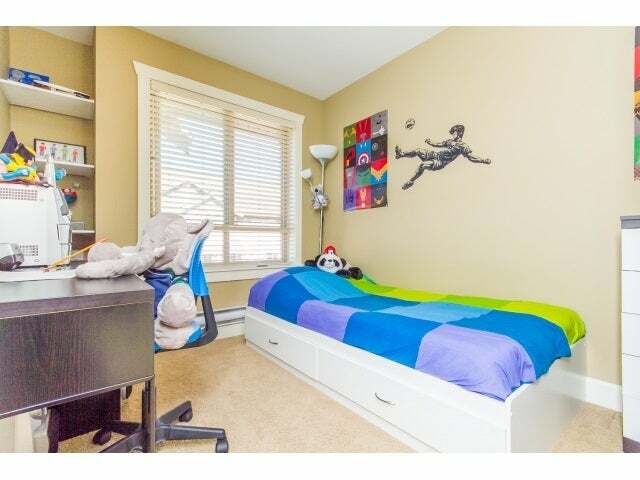 Bonus rec room with full bathroom on the lower level perfect for a student or extended family with direct access to your fully fenced backyard. 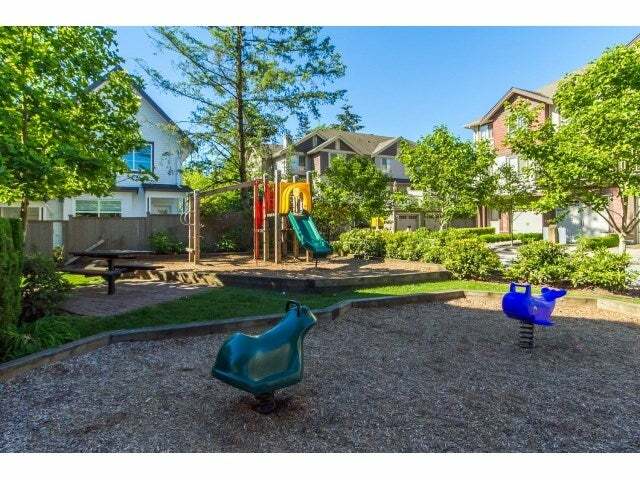 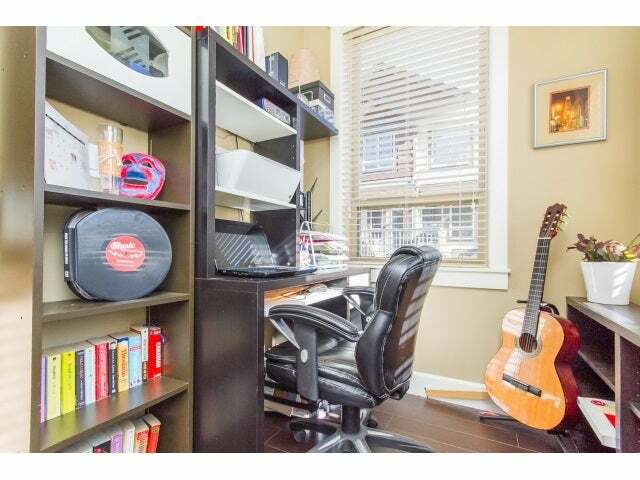 Great location, walk to shops, park and Katzie elem.